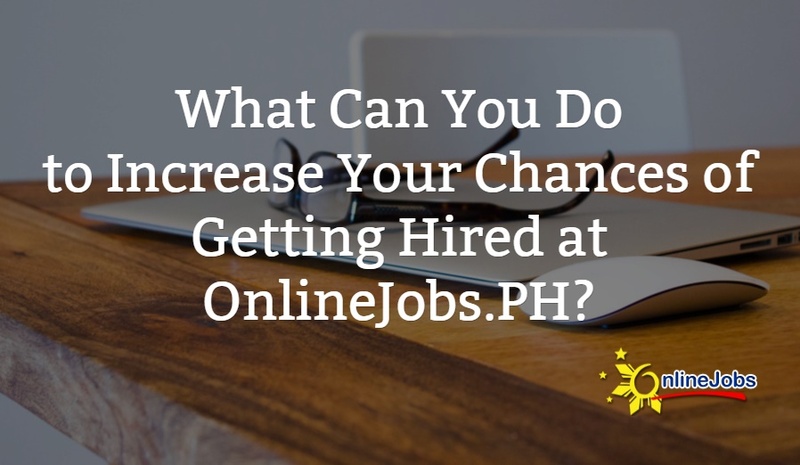 Hire skilled Filipino affiliate marketers for as little as $550 a month full time. Fast learner, problem solver, and great attention to details. I've been in the internet marketing industry for the past 6 years and have acquired multiple skills to be proficient in digital marketing. Experienced Wordpress/Shopify/WooCommerce/Bigcommerce Manager and knowledgeable in different Affiliate Networks such as Share-A-Sale, Commission Junction, and LinkShare. I'm a 3-year experienced freelancer with SEO, ranked articles for how many times and worked as an Affiliate Marketing Manager for a company. I'm good at Wordpress, SocialBookmarking & Data Entry tasks. And, I was a technical chat support for 3 years. Do you want to automate sales? Do you want a personal assistant that is available 24/7? Do you want to build a strong relationship with your customers? Do you want to reach customers wherever they are? Hi, my name is Joey Sison and I’m a digital marketer. While working as an affiliate marketing manager for an Australian online course provider, I also concurrently function as a performance coordinator for an affiliate based in Australia, as well. 5 years in online Affiliate Marketing, almost 7 years as a Training Officer, more than 1 year as District Manager, 25 years in corporate work. I've been working remotely for about 8 months. Currently learning Canva. 1 year in Affiliate Marketing and Ecommerce Marketing.1 year as Technical Support Rep. 1 year as Customer Service Rep. 1 year as Travel Agent. Detail-oriented and experienced digital marketer with a background inemail marketing, affiliate marketing, social media management,eCommerce management, landing pages optimization, analysis and leadtracking, server management, server setup, domain and campaign setup,email creative testing and IP reputation. -3 years work experience as Virtual Assistant. Task: Affiliate Marketing, Data Entry, Lead Mining, Social Media Management,. >WordPress Web Design using Thrive Themes.